We continue to mobilise our considerable scientific and technical expertise to support Pacific Community members impacted by tropical cyclone Pam. Our support for the medium and longer-term recovery efforts in Kiribati, Solomon Islands, Tuvalu and Vanuatu is ongoing in 2016, with a range of on-ground activities made possible through a generous grant by the development bank KfW on behalf of the Government of Germany. This page contains updates on the comprehensive recovery package SPC is rolling out in consultation with our members and other valued partners. 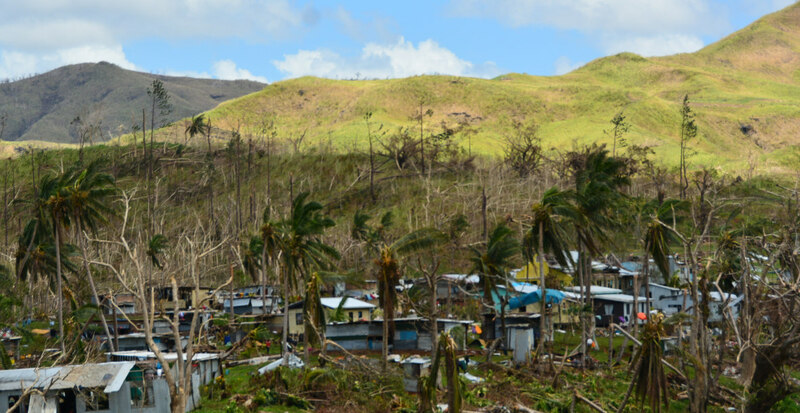 The governments of the Pacific nations impacted by tropical cyclone Pam have taken ownership in responding to cyclone Pam based on their well-established mechanisms to coordinate disaster response efforts. Our scientific and technical experts will be lending a hand based on the specialised assistance the governments need and that SPC is best placed to offer in the early recovery period, and for the long haul. Cyclone Pam Spatial Data Resources portal collection of spatial data resources for affected areas to assist stakeholders involved in humanitarian efforts. First series uses post-cyclone images provided by Digital Globe to compare before and after images of population centres in Vanuatu and assess the extent of visible damage. Site now includes more than 90 maps and diagrams. Compilation of statistics for use by first responders – more than 40 cyclone Pam assistance maps for Vanuatu covering sanitation, drinking water, population, wall material, floor material. Pacific Disaster Net service – a comprehensive information management resource on disaster risk management in the Pacific. This regular, joint service is maintained by SPC with support from partners, such as the International Federation of Red Cross, Red Crescent Societies (IFRC), the UN Development Programme (UNDP) Pacific Centre, the UN Office for the Coordination of Humanitarian Affairs (OCHA) and the UN Office for Disaster Risk Reduction (UNISDR). Specialists deployed to Tuvalu – in response to government requests to assist with their disaster needs assessments and recovery efforts. 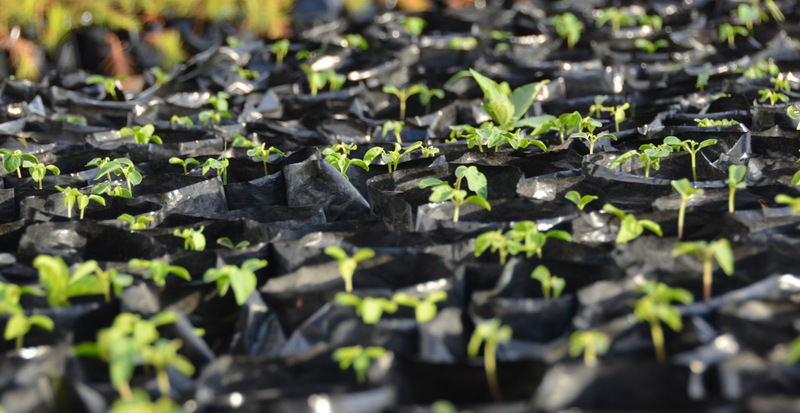 SPC experts are assisting in the areas of water and sanitation, and food security and agriculture assessments. Assistance in Kiribati - SPC has been assisting the government with its rapid appraisal of damage to infrastructure and the agriculture sector. 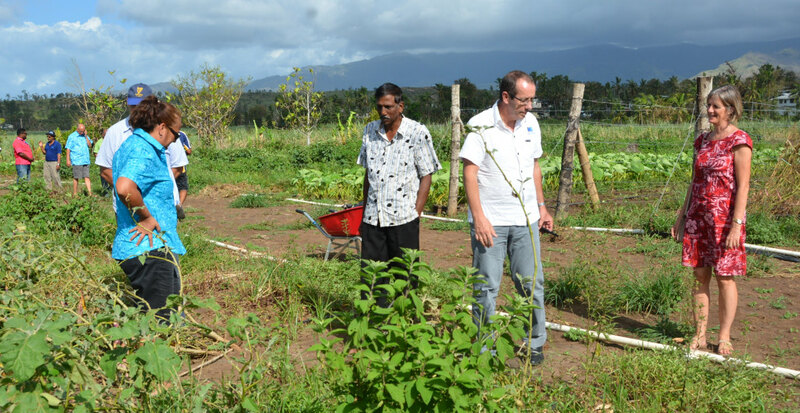 Collaboration with GIZ in Vanuatu – The German Government has allocated €200,000 for emergency food aid being distributed to communities in Shefa province via an existing SPC/GIZ partnership initiative in Vanuatu. Specialists deployed to Vanuatu – In addition to its staff based in Vanuatu, SPC has so far responded to request from the government by deploying specialists in fisheries and aquaculture, disaster response coordination and public health. The Government of Vanuatu has informed all partners that the World Bank will lead a Post Disaster Needs Assessment in April. SPC is deploying further experts in the areas of disaster risk management, hazard mapping, agriculture and food security. For example, a technical team from SPC’s Geoscience Division (pictured) will use unmanned aerial vehicles, conduct GPS surveys and mapping in affected areas, complementing a World Bank team. 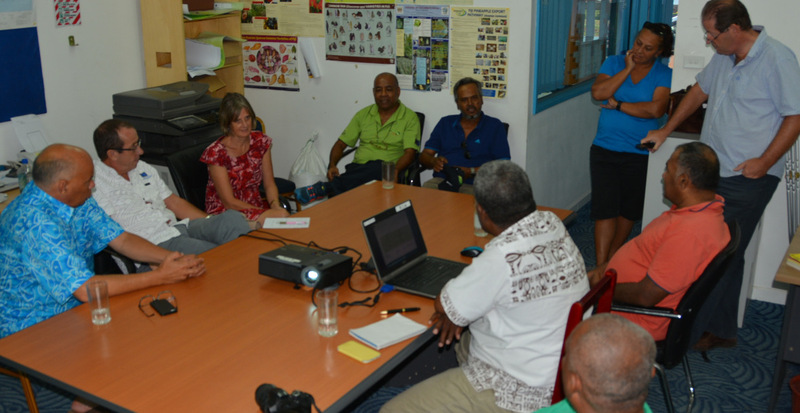 SPC’s Suva-based Water and Sanitation Programme will continue its remote support for the government and UNICEF.